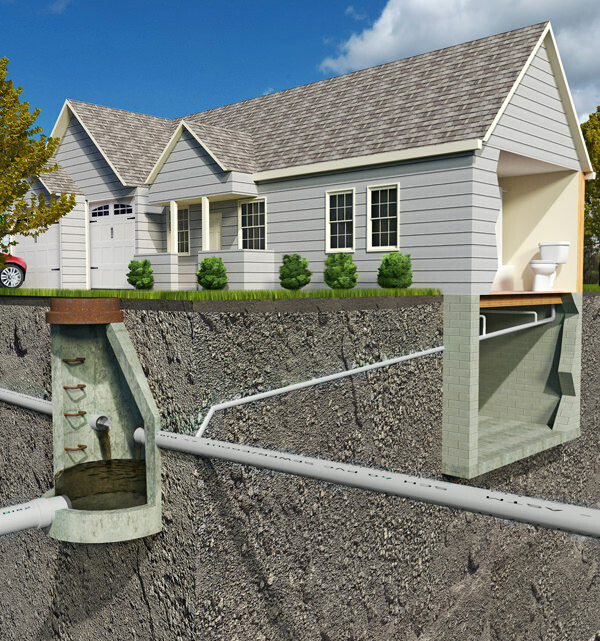 Water supply and drainage equipment indispensable for buildings Water that is indispensable for our lives and businesses is something that can be used for the first time with water supply pipes, equipment around the water, appliances and drain pipes. 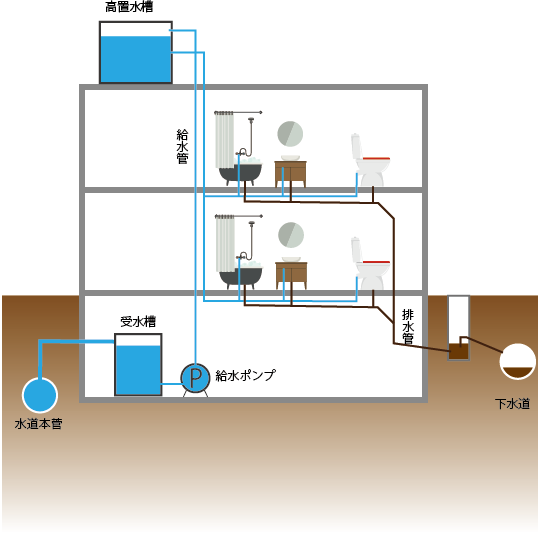 Also, some buildings require a reservoir, a pump, a hot-water supply facility, and a septic tank. And some buildings are using rainwater and drainage reuse due to water shortages and facilities to respond to disasters and environmental considerations. Technicians, researchers, students, citizens, businesses and others involved in water supply and drainage facilities gather and conduct survey research, dissemination awareness, skill guidance, information provision, exchange, etc. Once you become a member, you can subscribe to the Quarterly Research Journal "Water Supply and Water Equipment Research" and participate in events such as symposiums, tours and workshops. In addition, we can fulfill our social responsibility through environmental conservation through water supply and drainage facilities and promotion of science and technology. Copyright © 2019 NPO-jspe. All rights reserved.